Thanksgiving Day just past then comes December. Do you still remember the big meal on Thanksgiving Day? Did you share the big meal with your dog? That is a wrong idea actually. Even though holidays are all about family, friend, fun and food, sometimes it’s easy to forget about holiday safety for your dog. 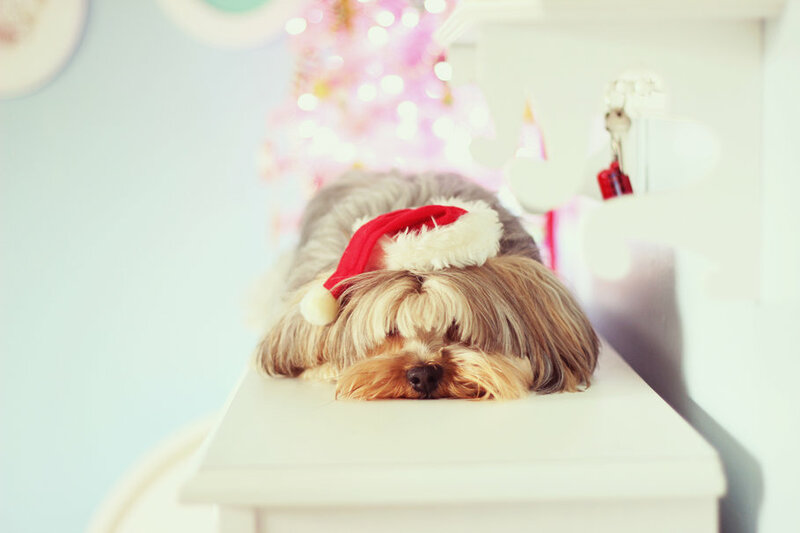 We all want our dogs to be part of the celebration, however, there are still something important that you might need to know – keep your dog safe and health during the holiday season. 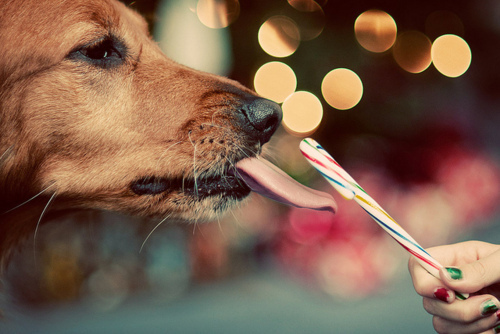 If you do not want to end up the holiday celebration at the veterinary emergency clinic, here are some tips you need to follow. 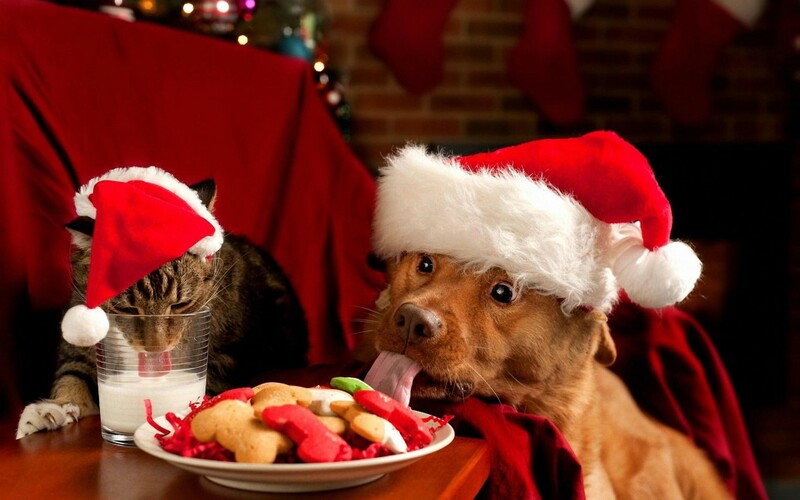 As big meal is a traditional part of holiday celebration, watch out your dog. You can feed your dog a great meal in his dog feeder before the big meal. But table scraps is not allow. 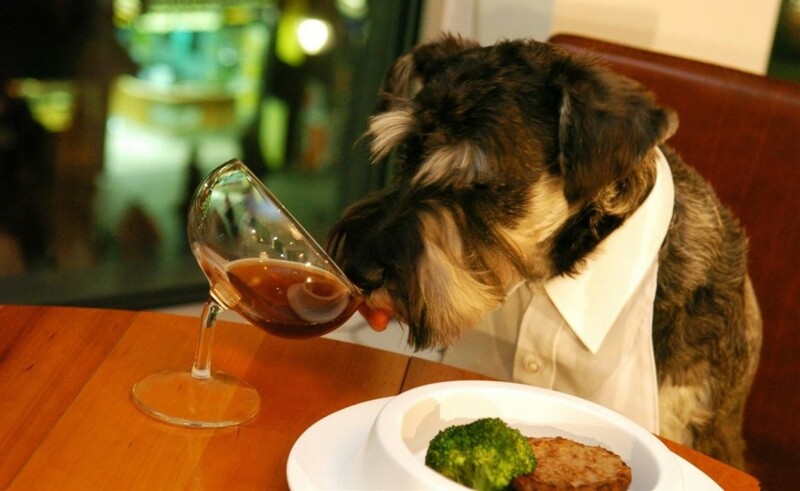 Sometimes, human’s food is not suitable for doggies. Especially rich, fatty food can seriously upset your dog’s stomach and even be toxic. For example, onions which can cause anemia; chocolate can make your doggie die; bones are bad for puppy’s stomach and so on. 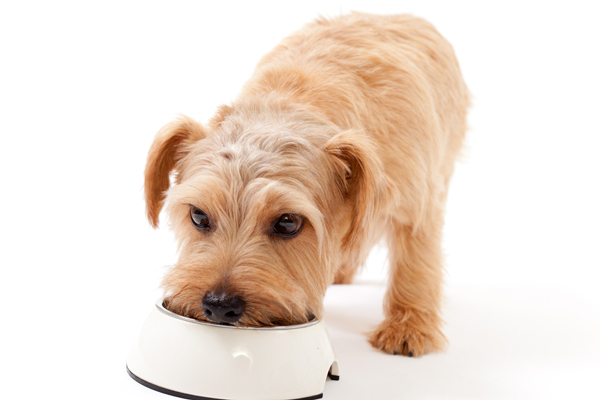 Even though you love your doggie, food control is necessary for him. You must decorate your house for holiday, but you need to watch the holiday decorations. 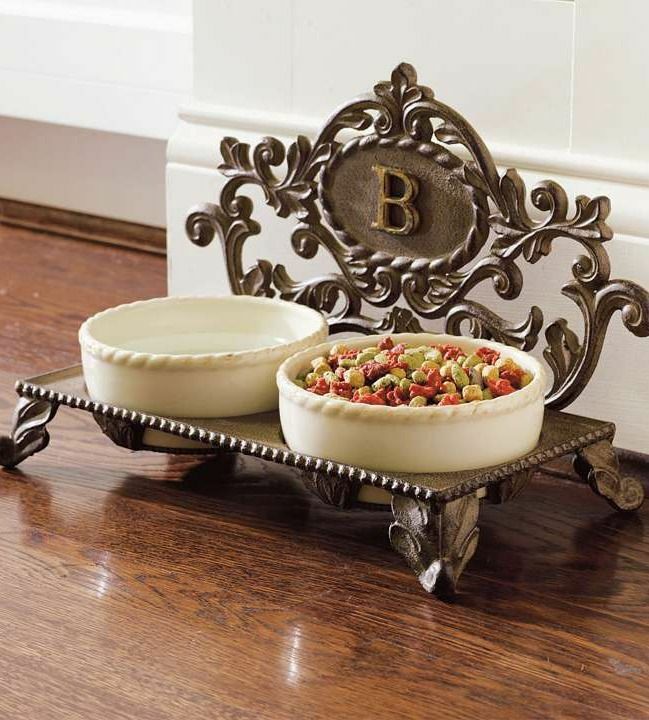 Most dogs are curious by nature, including your cutie baby dog; they would like to check out any additions to the decor. 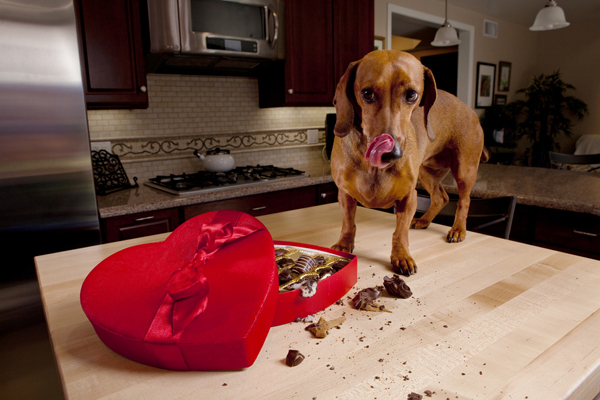 Sniffing can lead to chewing, or even ingestion of foreign objects so do no ignore your doggie even you are busy. You’d better give him some dog stuff to play, or let him stay at his kennel. 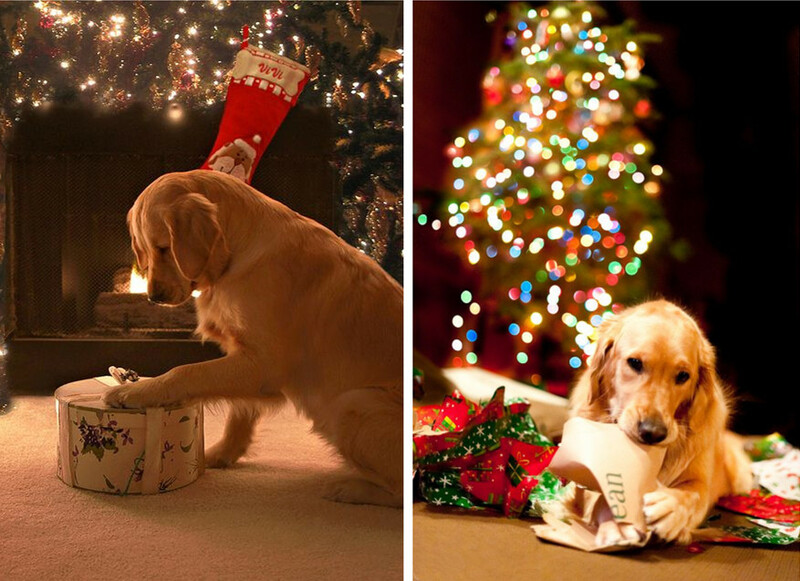 Last but not least, holidays parties and gathering can probably let your dog get lost. Since lots of people in your home can result in injury or stress for your dog, so you can consider keeping him in a crate or quiet room. Or wear a special collar with current identification will be good. 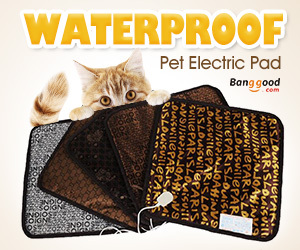 Very cute, my dog will like it.